Chesterfield VA Roofing specializes in replacement of all types of residential and commercial roofs in Chesterfield, VA including the surrounding counties of Chester, Woodlake, Midlothian, Colonial Heights, Bon Air, Brandermill, Hopewell and beyond. We will quickly come, at your request, inspect the failed roof system and answer any questions about replacing your roof with a comparable or upgraded roof. Our roots are here in Chesterfield Virginia so we understand what challenges home roofs face in one of the most diverse climates in the US. We are licensed, bonded and insured in the state of VA.
A property owner will at least once or twice in a lifetime replace an aging roof. Since replacing a roof is something property owners seldom do, most are not aware of some important facts to check on besides the style and quality of your new roof. Residential roofs, depending on size, are a relativity quick job- 2 to 5 days. However, replacement of a roof involves a tremendous amount of liability and money. Most homes cost between 6 to 12 thousand for a roof replacement. To protect this large investment and yourself from insurance claims, 3 documents are required. 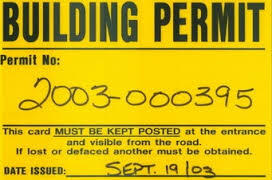 Building permit for the roofing job. This will help ensure that the roofing contractor will follow building code. Besides, your roof warranty is probably void without a permit. Written Contract that details what products will be used, how much it will cost, when it will be done, and how the old roofing material will be disposed of. Letter addressed to you from the contractor’s insurance carrier confirming that the job is covered under the roofer’s worker’s compensation and liability plan. ​ Chesterfield VA Roofing will provide an estimated start and completion date- which may change with bad weather. In preparation, we cover shrubbery and flower beds with tarps. Many times, damage is done to HVAC systems because careless service employees place ladders on hoses and homeowners' don't find out about till they turn the Air Conditioning on. We have taken steps beyond other service companies to mostly eliminate unintended property damage by fixing large red ribbons to any hoses or cables leading into the home. All of the old roofing material will be removed, and what can be recycled will be. Finally, we use a large rolling magnet to pass over the yard and driveway to pick up any dropped nails so they won’t cause injuries to people and pets or flat tires. ​ Sloped business, office, church, and commercial roofs are similar to residential roofs except they have a few more roof penetrations, such as venting for ovens, exhaust hoods, and air exchange systems. Chesterfield VA Roofing works hard to replace church or business roofs using as small a footprint as possible so the impact to our clients' everyday operations are kept to a minimum. Experience is the key to successful commercial roof replacements. 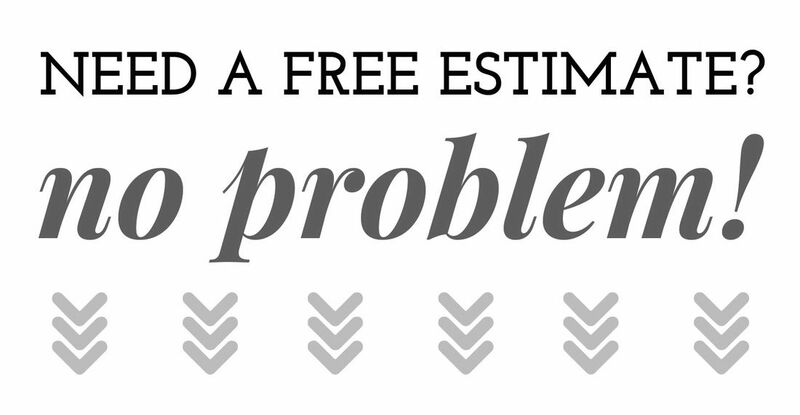 Having an idea of what problems could arise, is key to avoiding them. ​ Flat Roofs at some point will need replacement because of brittle waterproof membranes or repair patches are just too numerous to keep track of. Chesterfield VA Roofers are trained and tested on installation of flat roof systems common in this area. Many State Codes have requirements to be implemented for public safety, some are precautions for wind resistance, fastening of roof membranes, fire resistance and strength to withstand the weight of snow, ice and water.